Compliment your Jetboil of Eureka! multi-burner campstove with a side burner that can rapidly boil water for drinks or food. With easy connectivity to the JetLink fuel output port of the Genesis, Spire & Spire LX stoves, this innovative port provides fuels to the Luna burner without the need for addtional fuel sources and regulators. 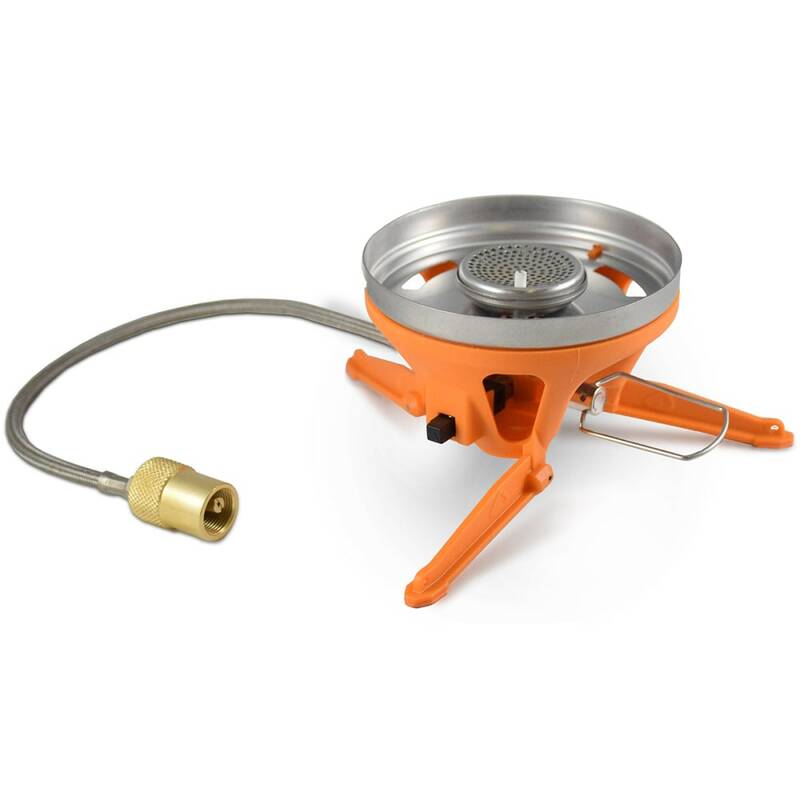 For optimal functionality, this burner is best used in combination with Jetboil compaitble cups and pots.